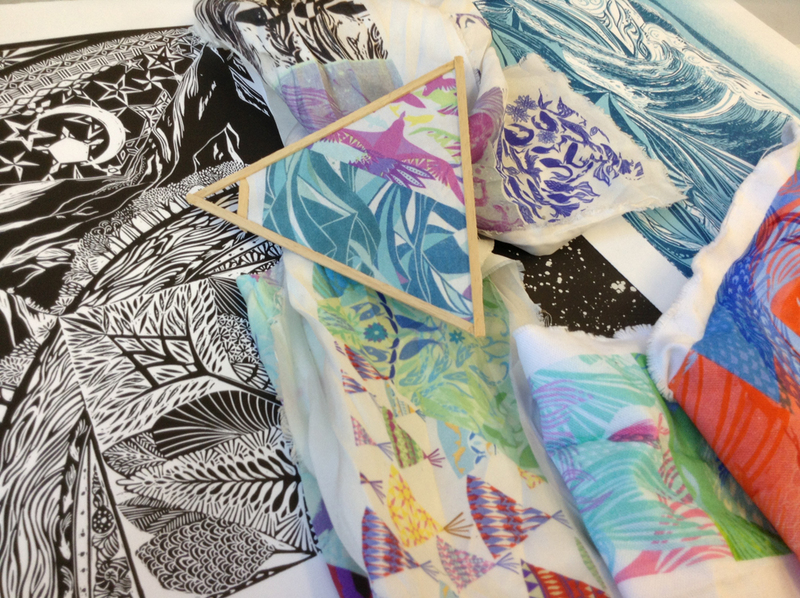 Caroline Halliwell Illustration: Degree show has arrived! Finally the degree show is here, come have a look! I am with MFA illustration on the forth floor in evolution house. It is open 10am to 5pm with late opening Wednesday and Thurs till 8. NO excuses!